Support for Israel is decreasing among evangelical Christians, particularly among younger generations, a new survey shows, a decline borne out of confusion about or indifference to the world's only Jewish state. Seventy-seven percent of evangelicals ages 65 and older say they support the existence, security and prosperity of Israel, according to a LifeWay Research survey released Monday. Only 58 percent of evangelicals ages 18 to 34 say the same. The survey was conducted using a web-based utility, a probability-based panel designed to be representative of the American population, measuring the attitudes of 2,002 evangelicals pertaining to Israel from Sept. 20–28. Some say such indifference is the result of how young people view recent geopolitical events and conflicts in the region. Darrell L. Bock, a professor at Dallas Theological Seminary, whom CP interviewed last year about a chapter he contributed to The New Christian Zionism: Fresh Perspectives About Israel and the Land, thinks Israel is not much of a priority for younger evangelicals. Bock is also a board member for Chosen People Ministries, which co-sponsored the LifeWay survey. "The terror attacks on 9/11 changed the Middle East equation, and young people just aren't sure where Israel is supposed to fit," Bock told LifeWay. He added that when young evangelicals consider the Middle East, they are more likely to think about Iraq or Iran or the impact of terrorism around the world. 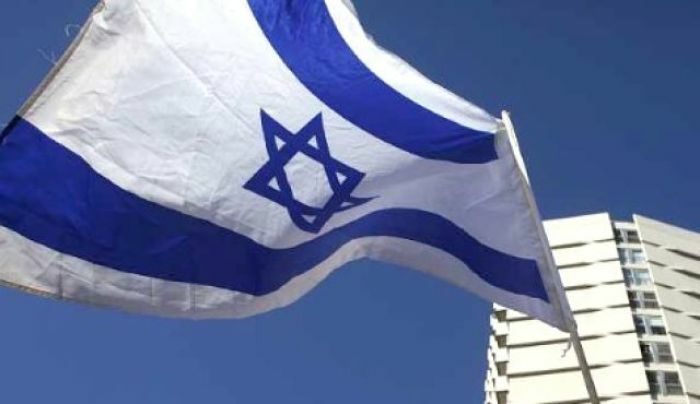 The survey also found that approximately 76 percent of respondents said Christians should support the right of the Jewish people to live in the sovereign State of Israel. Twenty percent said they were not sure and 5 percent disagreed. Sixty-nine percent said the Jews possess a "historic" right to the land of Israel, whereas only 19 percent say Palestinians have such a claim. Forty-one percent of respondents said the Jewish people have a "biblical" right to Israel but must share it. The Christians with evangelical beliefs who are least likely to agree that Jews have a distinctly "biblical" claim to the land of Israel are African-Americans. They are also the least likely group measured to view Israel positively. Twenty-two percent of survey respondents said they were unsure if scriptural promises about the land of Israel remain in effect. Eighty percent say God promised the land of Israel "to Abraham and his descendants for all time." Eighty percent say the rebirth of Israel in 1948 was a fulfillment of biblical prophecy. Author Joel C. Rosenberg, who underwrote the survey with Chosen People Ministries, noted that most evangelicals do understand the link between the Bible and the modern nation-state. Yet he expressed concern that the decreasing numbers younger evangelicals seeing such a connection might yield a sizable decline in overall evangelical support for Israel in the future.